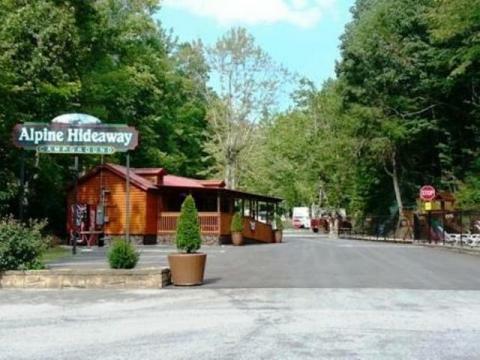 From Interstate 40, follow Parkway through Pigeon Forge. Just before traffic light 10, turn left on Cates Lane. Take 1st right on Husky Street, drive through River's Edge Campground, follow to stop sign. Turn left on Spring Valley, campground is ahead on right. Go through traffic light 10 towards Gatlinburg. Approximately 1.2 miles, make a left at the first turn around, heading back towards Pigeon Forge. Spring Valley Road will be approximately 1.1 miles on right. 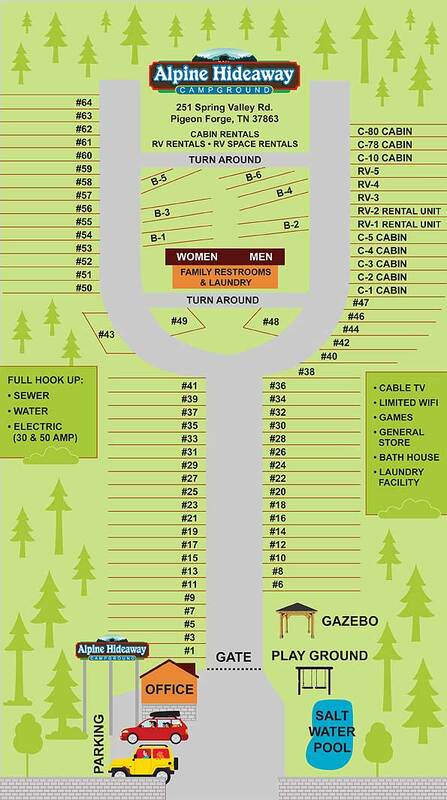 Turn right, campground is up on right. For reservations please include the cabin number and date of arrival in the message section of this contact form.